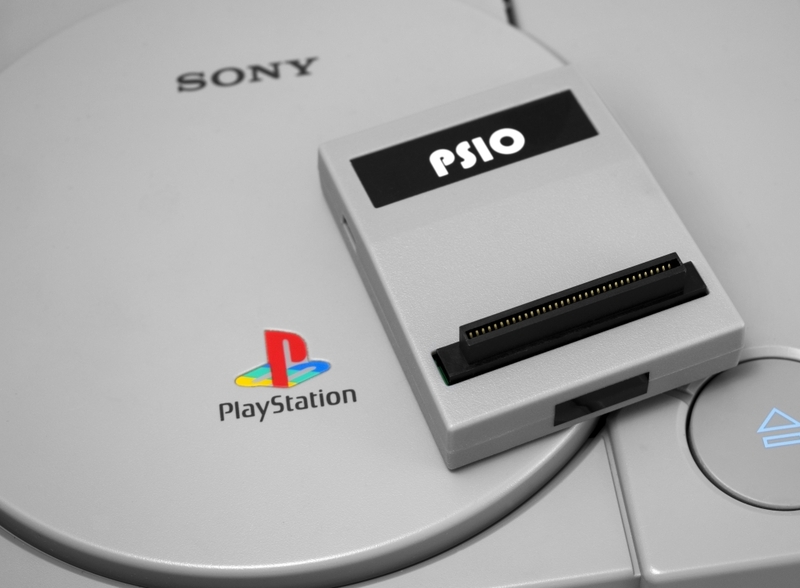 PSIO is a Flash Cartridge that plugs into your PlayStation’s Parallel I/O Port. 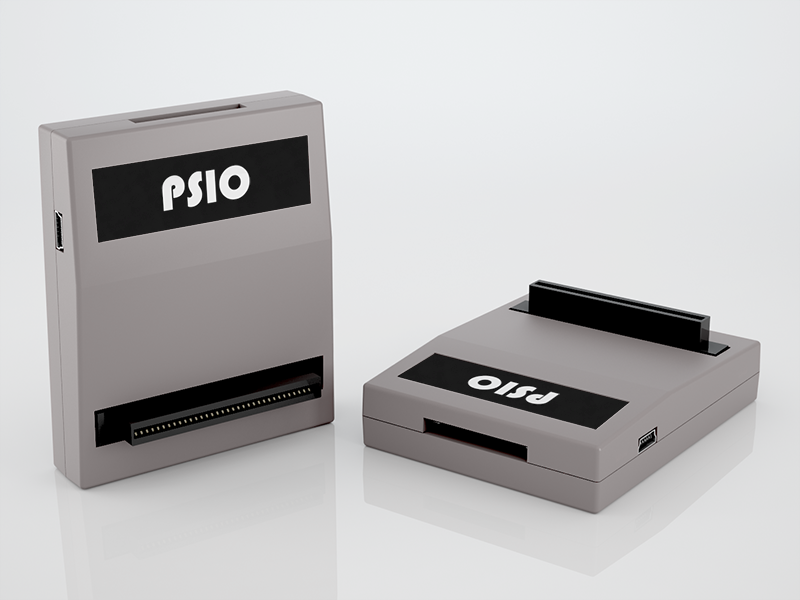 It allows you to instantly see your games running from an SD Card on real hardware making it the only way to genuinely play backups on your console. 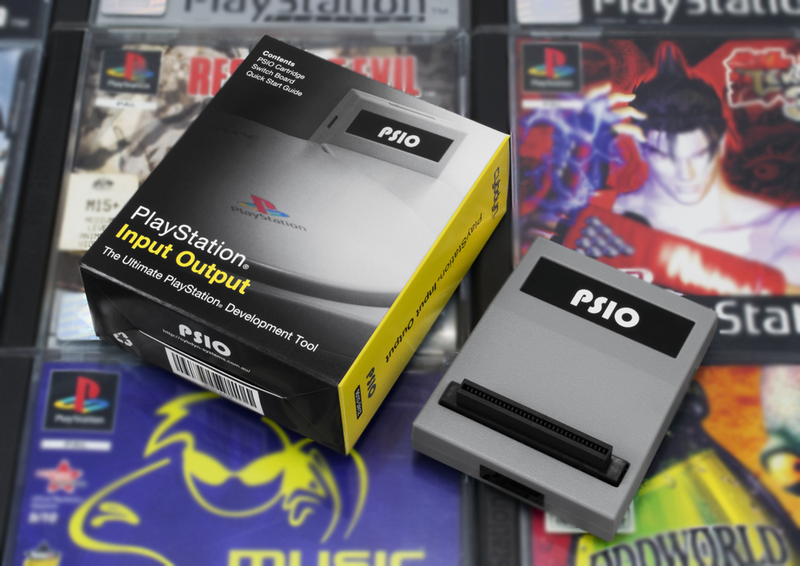 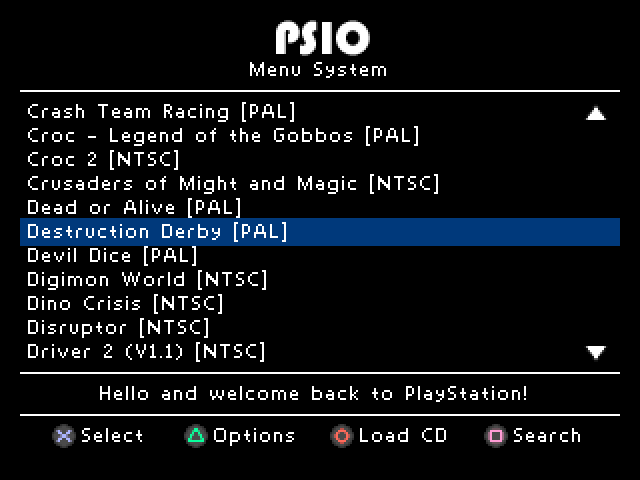 Relive the PlayStation classics with PSIO and order yours today.